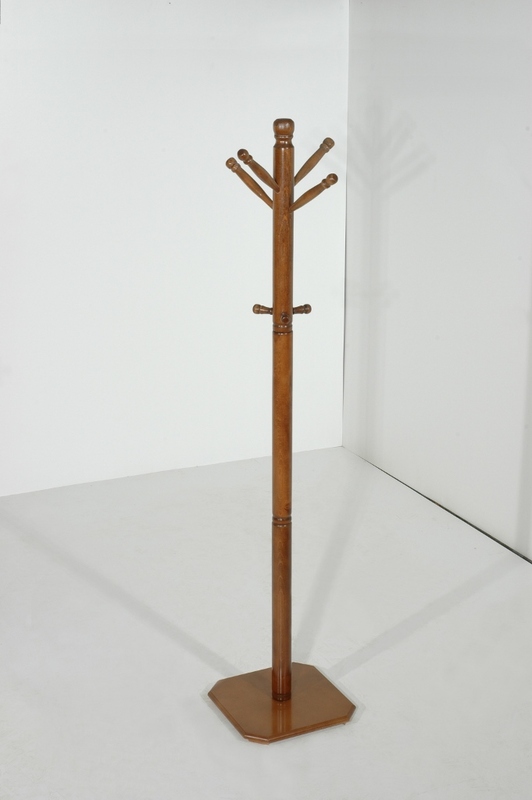 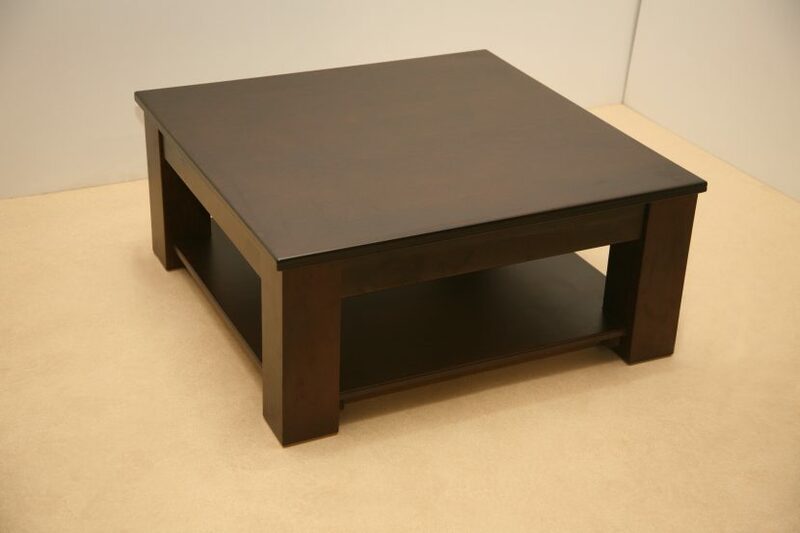 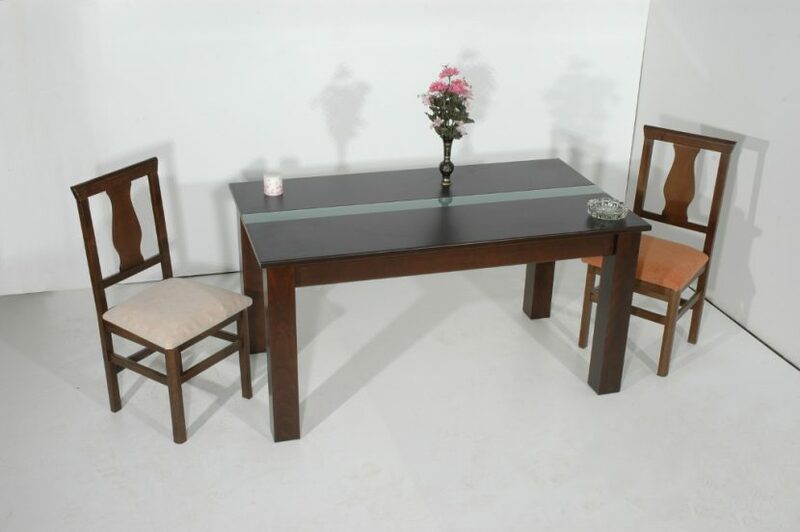 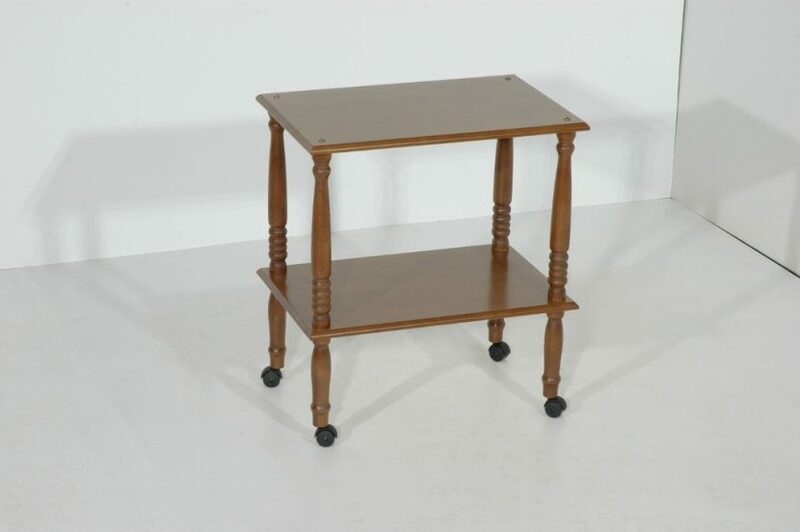 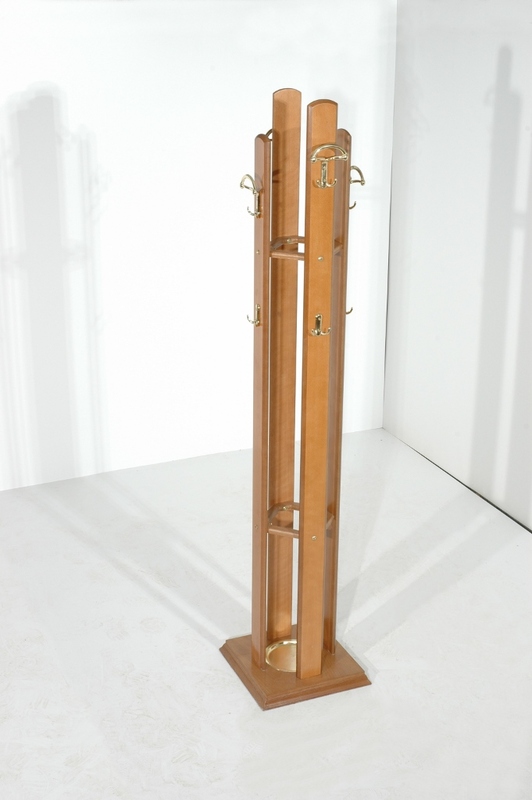 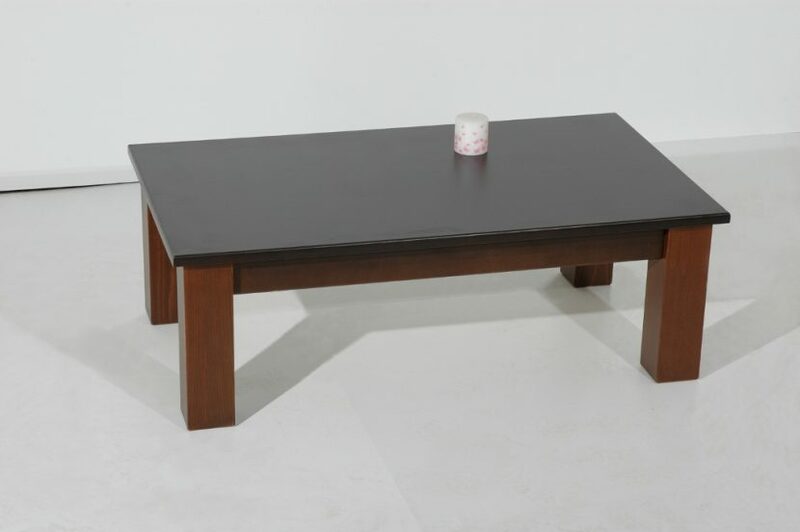 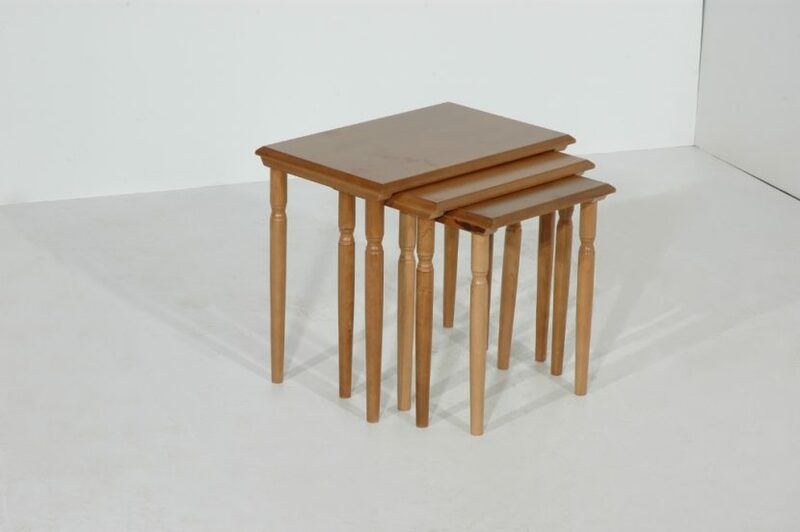 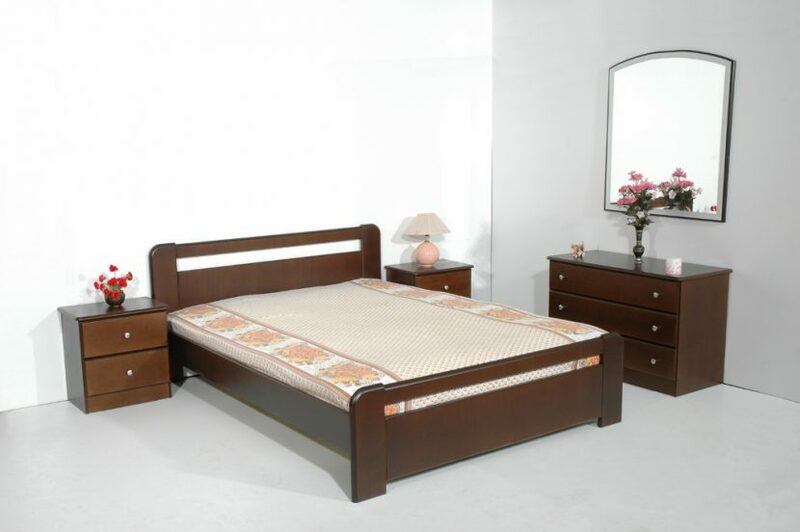 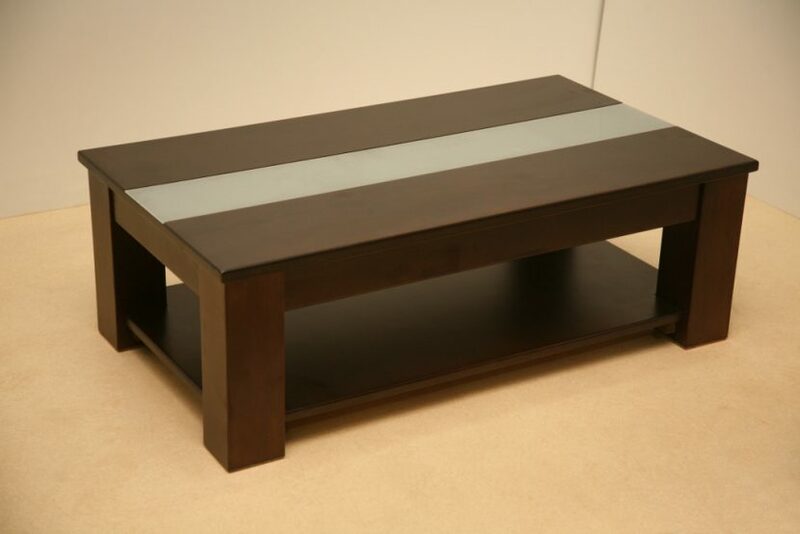 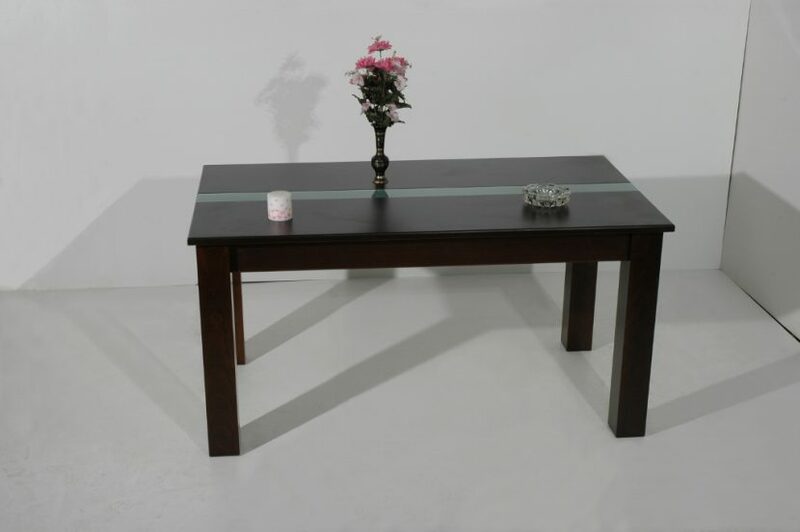 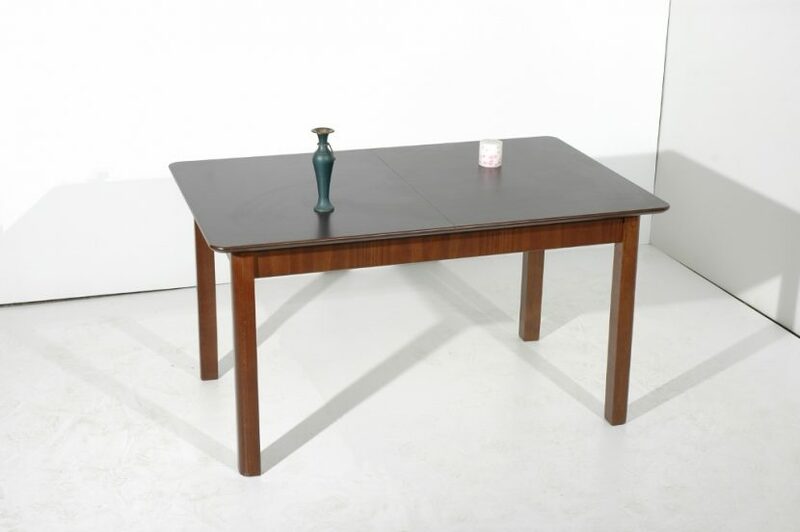 Find Cheap & Quality Tables - Dining tables - Beds - Coffee Tables - TV furnitures. 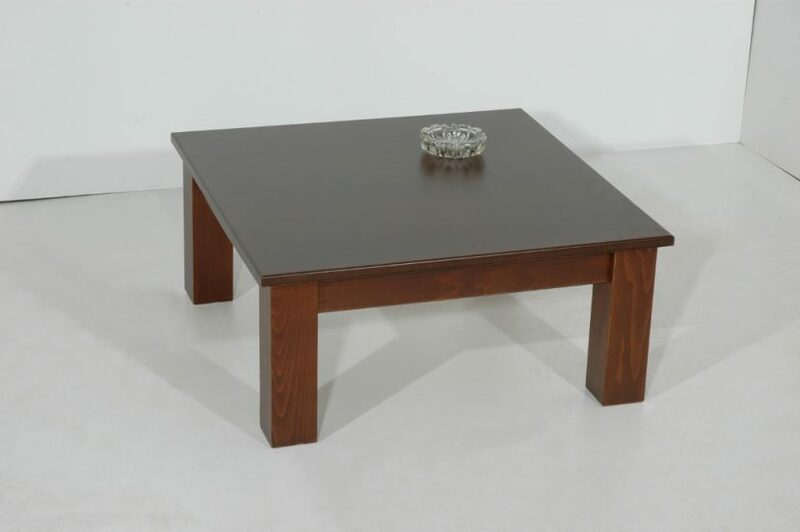 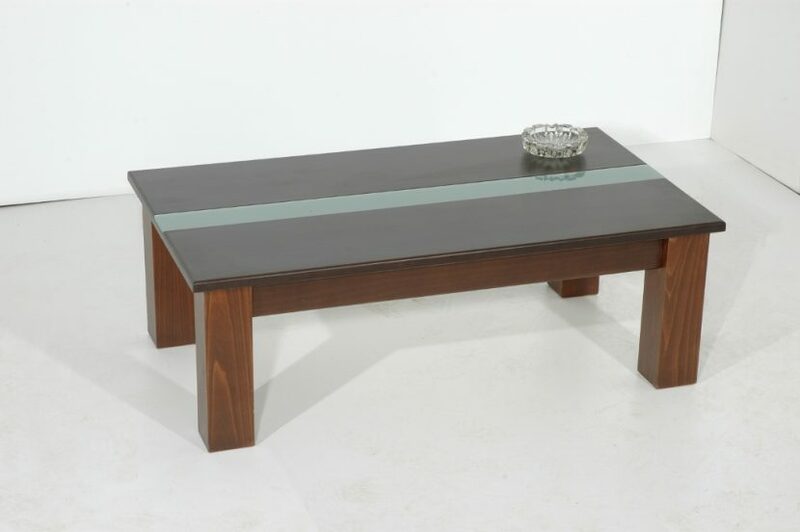 Find Coffee Tables - Dining tables - Beds - Living room tables - TV furnitures - Zigon - Coat stands - Little Rotontas-Coffee tables at unbelievable prices. 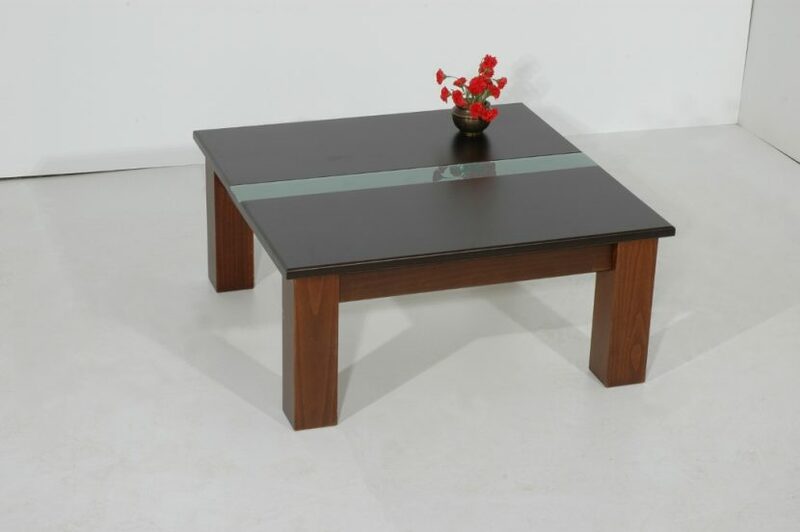 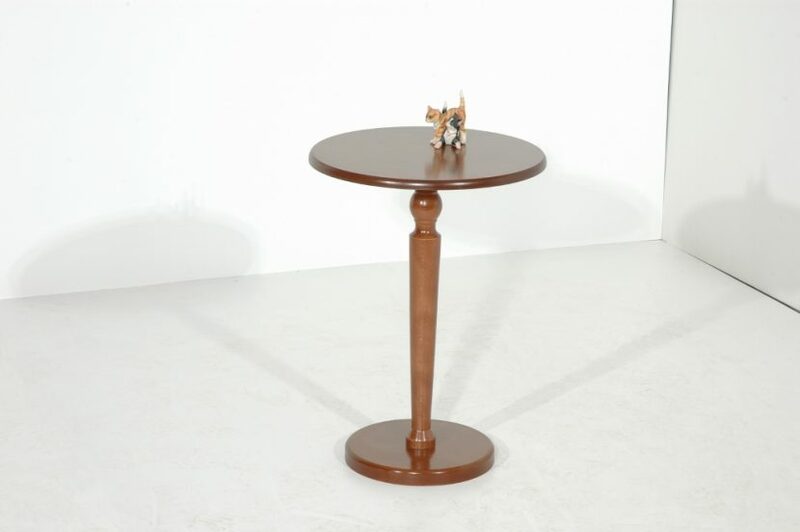 Cheap and quality Coffee Tables, Dining tables, living room tables, TV furniture, zigon, coat stands- little Rotontas-coffee tables, Beds, all at low factory prices, made in Greece.